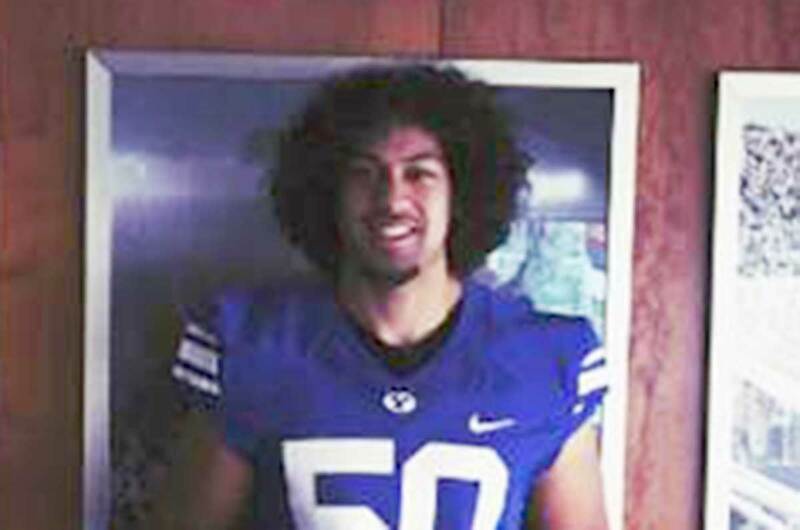 John Vaka is a 6-foot-4 270 pound offensive tackle who is part of the BYU Cougars football team (Class of 2017). Vaka prepped at Skyline High School (Oakley, CA), where he was named to the Oakland All-League second team as a senior. Without a D1 offer out of High School he went and played two seasons at Diablo Valley College where he spent time at defensive tackle, tight end, and ultimately at offensive tackle. He was named to the All-National Bay 6 Conference first-team. Vaka was previously committed to playing at Oregon, but with the recent firing of their head coach he decided to de-commit and explore his other options. Vaka was rated 3-stars by Scout, Rivals, and ESPN (grade of 79). ESPN had him as the No. 8 offensive tackle nationally. Vaka held scholarship offers from Arizona, BYU, Cincinnati, Colorado, Colorado State, Hawaii, Idaho, Iowa State, New Mexico, Oregon, SDSU, UCF, Utah State, and Washington State. He was also getting interest from Arizona State, Cal, Mississippi State, and Utah. Class: 2017 HT/WT: 6’4”, 270 lbs. Q: Why did you choose BYU? 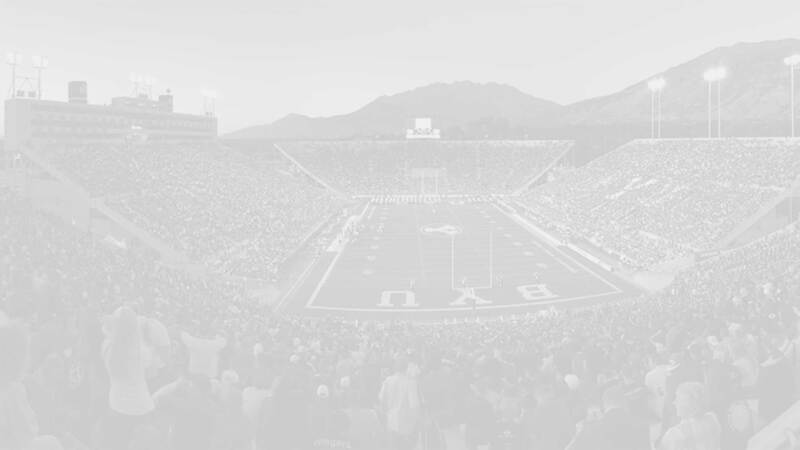 Why do you feel BYU is a good fit for you? John: I chose BYU by destiny I believe. What happened over at Oregon helped me go out and look for a better school and BYU it was! I know I’ll enjoy my time there with Coach Sitake, I feel like he’s gonna do some great things with this program and I just wanna be apart of it. John: I look forward to just doing my thang on the field in the blue and white and put on for my peoples back home in the bay. John: Hawaii, Arizona, Arizona State, Utah, Washington State. I even have a message on my phone from a coach from Auburn University! It’s crazy how far my name has been heard. Q: What are some of your favorites (movies, books, bands, music, breakfast cereal, etc.)? Q: What is your greatest accomplishment in sports? In life? John: My greatest accomplishment so far right now in sports is just how happy I’ve been able to make my parents because that should be every child’s goal man to just make their parents proud and going to BYU is a huge blessing to me and my family. Their happiness is my greatest accomplishment especially with my situation, having to go through the junior college route which is not easy at all. So, I’ve come a long way. John: The best advice I’ve ever gotten was to “just do you”, whatever goes on, just be yourself. Q: What are your personal goals for this season (2017)? John: My goals this season is to gain some weight, start, and contribute simple as that.